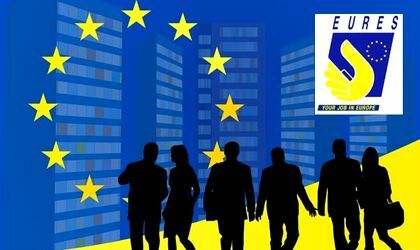 Employers in the European Economic Area are making 1,285 jobs available for Romanian workers through the Eures network – most of them in Germany and the Netherlands, according to the National Workforce Agency (ANOFM). 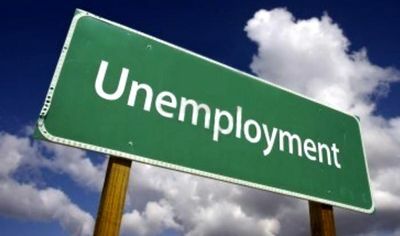 According to the institution, there are 839 jobs available in Germany: 400 for baggage handlers, 200 for baggage handler drivers, 52 for electrician, 50 openings for locksmiths and welders, and 21 for truck drivers. There are also jobs available for chefs or other positions in the gastronomy field, software developers, waiters, bartenders, and others. In the Netherlands, there are 240 jobs in total, most of them for sorting and packaging flower bulbs, 25 for flower bouquet creators, gardeners and machine operators, pepper pickers, locksmiths, and more. There are also jobs available in Poland (45), the Czech Republic (30), Norway (24), Hungary (14), Luxembourg and Malta (10), Spain (8), Austria and Estonia (5 each) and Belgium (1). Those who are interested can see the job offers on ANOFM’s website or go to the agency’s county office to speak to a counsellor.